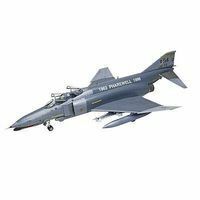 Shop online for over 200 1/32 plastic model airplanes at discounts up to 46%. Trumpeter is ranked #1 out of 21 1/32 plastic model airplanes manufacturers, followed by Revell of Germany, and Revell-Monogram. This is a 1/32 scale P47D Razorback Fighter plastic model airplane. 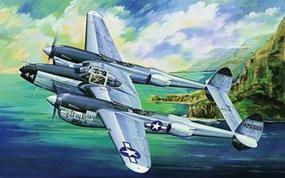 Assemble the Lockheed P-38L-5-LO Lightning with this 1:32 Scale Plastic Model Kit from Trumpeter. Suitable for Ages 14 & Older. This is a 1/32 scale F4F4 Wildcat plastic model airplane. 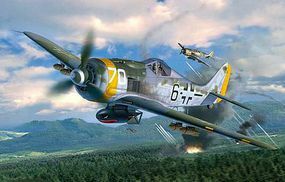 This is the 1/32 Scale Focke Wulf Fw190 F-8 Plastic Model Kit from Revell. Suitable for Ages 13 & Older. 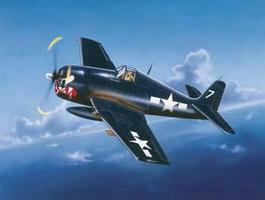 Assemble the Vought F4U-1D Corsair with this 1/32 Scale Plastic Model Kit from Trumpeter. Suitable for Ages 14 & Older. 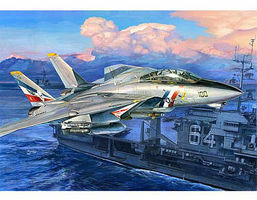 This is a 1/32 scale F14D Super Tomcat Fighter plastic model airplane. 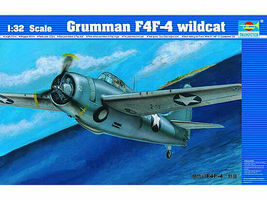 This is the 1/32 scale F6F-5 Hellcat Fighter plastic model by Trumpeter. For ages 14 years and up. Assemble a US Navy SBD-3 "Dauntless" MIDWAY with this 1/32 Scale Plastic Model Kit from Trumpeter. Suitable for Ages 14 & Older. This is the 1/32 Scale Spitfire Mk.II Plastic Model Kit from Revell. Suitable for Ages 14 & Older.:. This is the 1/32 scale P-47N Thunderbolt plastic model kit by Trumpeter. For ages 14 years of age and older. 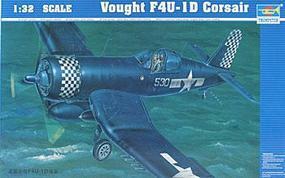 This is a 1/32 Scale Vought F4U-4 Corsair Plastic Model Kit from Trumpeter Scale Models. Suitable for Ages 14 & Older. This is the 1/32 Scale A-1H AD-6 Skyraider Plastic Model Kit by Trumpeter. Suitable for Ages 14 & Older. This is the 1/32 Scale A-10A Thunderbolt II Plastic Model Kit from Trumpeter. Suitable for Ages 14 & Older. 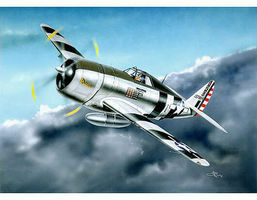 This is a 1/32 Scale P-47D Thunderbolt Bubbletop Plastic Model Kit from Trumpeter. Suitable for Ages 14 & Older. This is the 1/32 Scale A-6A "Intruder" Plastic Model Kit by Trumpeter. Suitable for Ages 14 & Up. Assemble the TBF-1C Avenger with this 1:32 Scale Plastic Model Kit from Trumpeter. Suitable for Ages 14 & Older. This is a 1/32 Scale German Messerschmitt Bf109-G World War II Plastic Model Airplane Kit from Revell. The 1/32 Scale EA-18G Growler Aircraft Plastic Model Kit by Trumpeter. Suitable for Ages 14 & Up.